Palace Theatre tickets are available here. 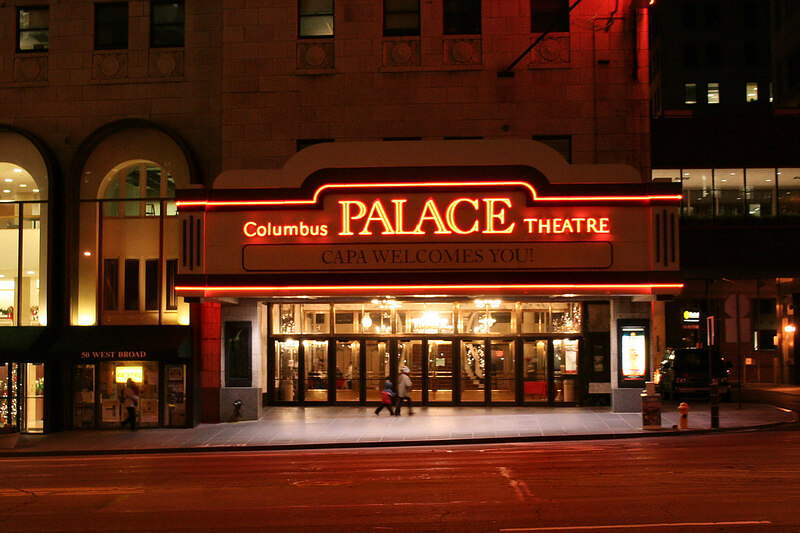 Check out any event at the historic Palace Theatre in Columbus, Ohio. The Palace is a restored 2,827 seat movie palace that was built in 1926. The Palace Theatre hosts a variety of events, including standup comedians, plays, children’s entertainment, and Broadway plays. Get your tickets to any event at the Palace Theatre now.